STAMFORD, Conn. – Today, HARMAN International Industries, Incorporated (NYSE:HAR), the premier connected technologies company for automotive, consumer and enterprise markets, introduces the next generation of its popular Flip series with the JBL Flip 3, a perfect music companion for the beach, outdoor parties, on-the-go listening or simply relaxing at home. 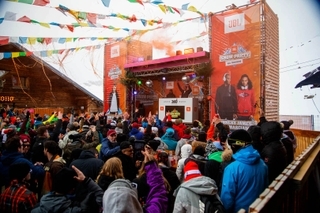 Launching off of the award-winning portable speaker, the JBL Flip 2, the JBL Flip 3 is a versatile wireless portable speaker that delivers powerful sound and equipped to travel the world with its new, rugged, splashproof design and 10-hours of battery life to play music from the day, well into the night. For added convenience, the JBL Flip 3 also features a noise and echo cancelling speakerphone for crystal clear calls, and JBL Connect technology that can wirelessly link multiple JBL Connect-enabled speakers together to amplify the listening experience. 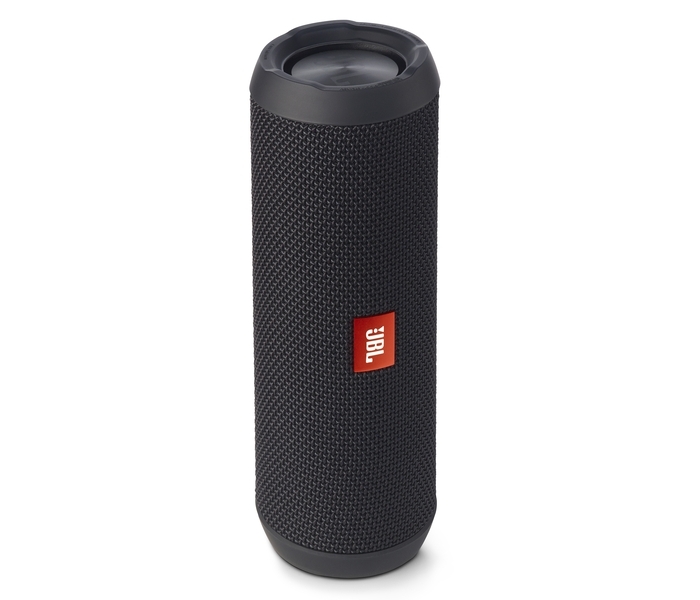 The JBL® Flip 3 is currently available in-stores and via http://www.jbl.com for $99.95.